Complete your continuing education to renew your KY real estate license today. All of our courses can be completed At Your Pace online in order to help you maintain your license. Once you finish your class you will have an official certificate of completion available and we will report your course completion to the commission for you automatically. 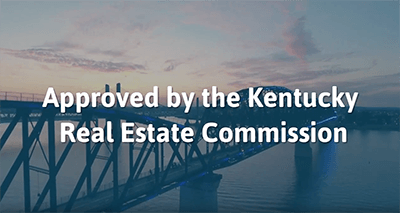 We are approved by the Kentucky Real Estate Commission as an online CE provider (KY Commission on Proprietary Education non-resident school license # NR-0125). Most Sales Associates and Brokers are required to obtain 6 hours of CE every year. Of those 6 Hours, 3 hours must be on Legal Topics. 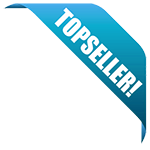 Every 4 years Salesperson and Brokers must take the Kentucky Core Class. This 6 hour package of educational content is designed to provide Kentucky real estate professionals with the required 3 hours of Law and an overview of important topics and concepts related to the financing of real estate transactions. This package will cover such topics as relevant lending laws, sources of funds, loans, government loan programs, and documents used in the financing of real estate transactions.